Our play was fantastic. We really enjoyed our performance of The Lion King. 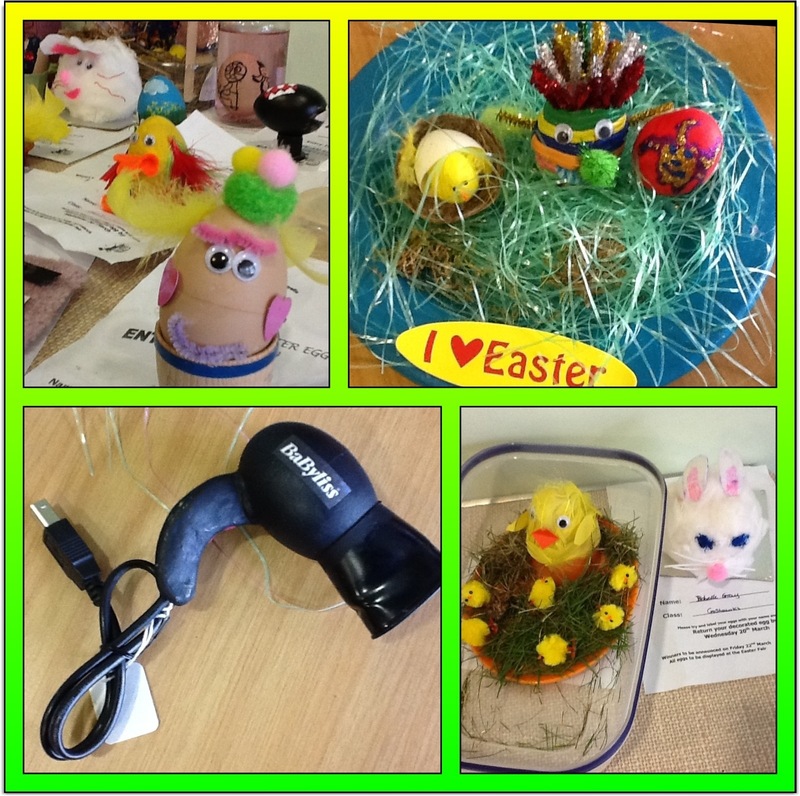 Gastrells’ Easter Fair is tomorrow, and we are all very egg-cited to see that the entries for the ‘Best Decorated Egg’ competition have been rolling in! 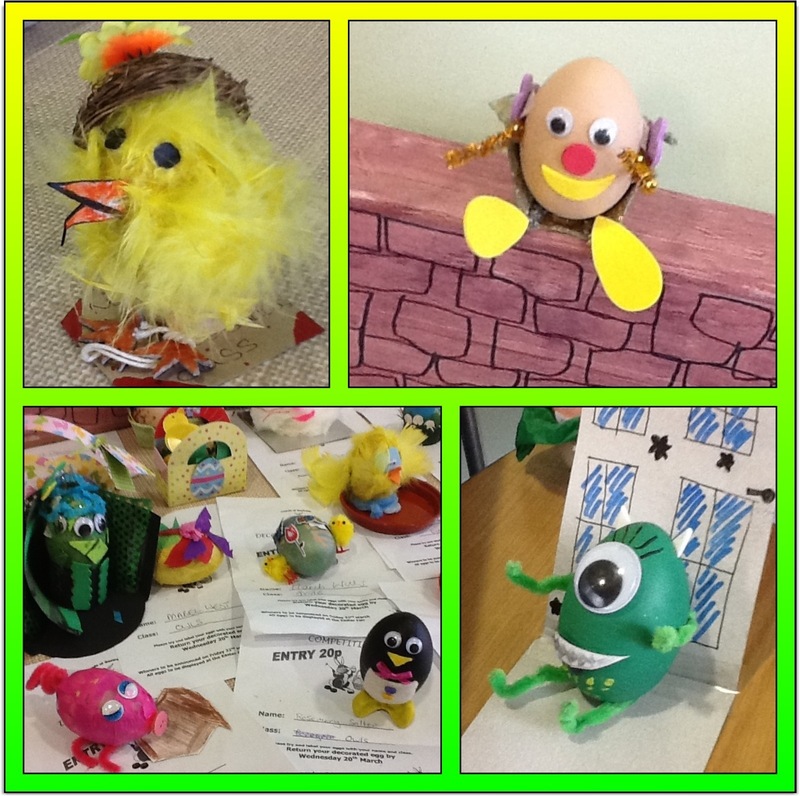 Here are just a few of the entries so far… You have to agree that the children have made an egg-stra cracking effort to make their egg look the nest best! 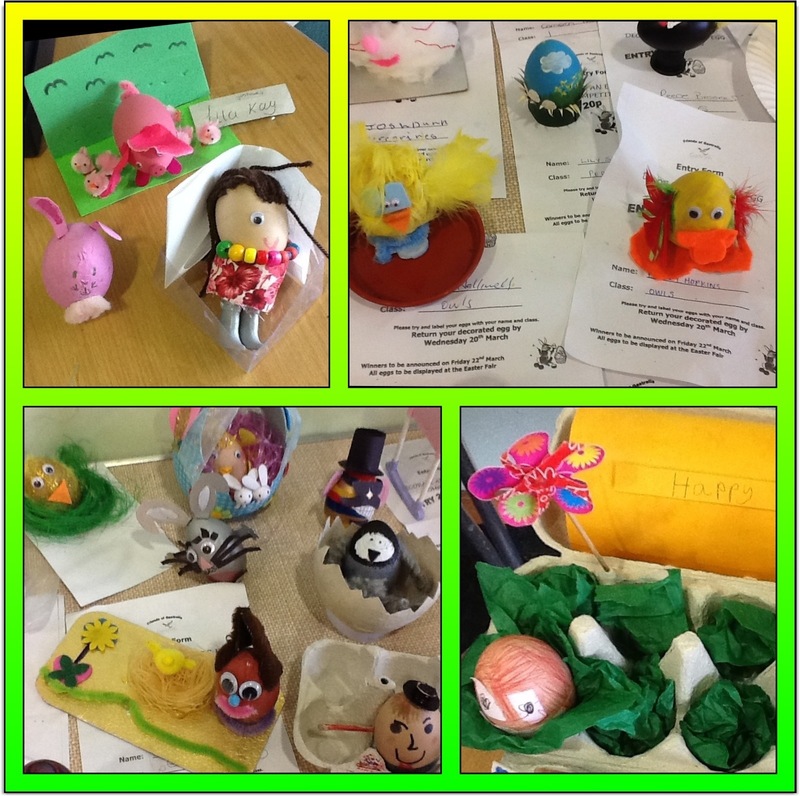 The entries are all being eggs-hibited in the entrance hall. Thank you to everyone who has been donating items to the office, fingers crossed for an egg-stremely good Easter Fair. It’s one of our favourite egg-stra curricular activities! 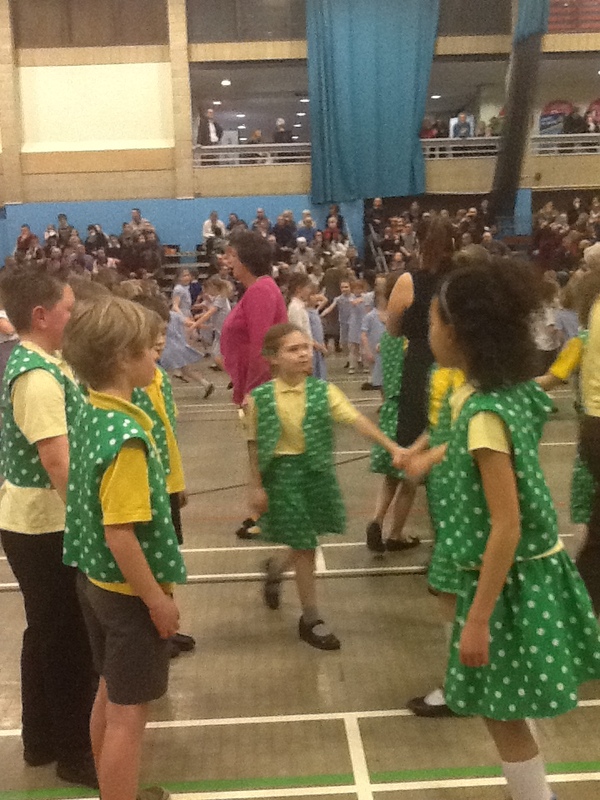 Goshawks had a fabulous time at the Stroud Schools Contry Dancing Festival on Tuesday. 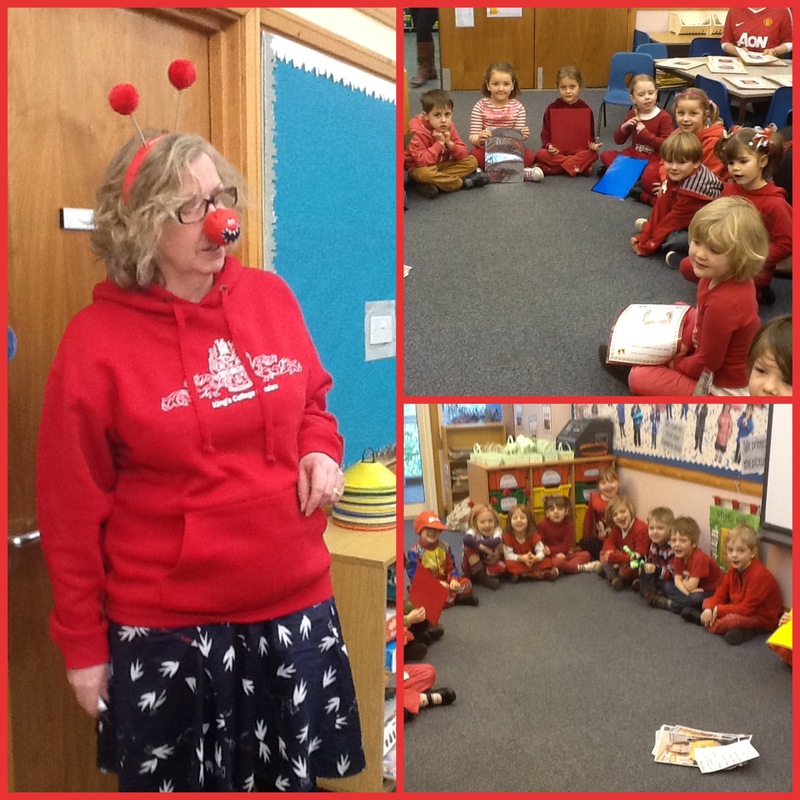 Mrs Nicholls also played a star part! 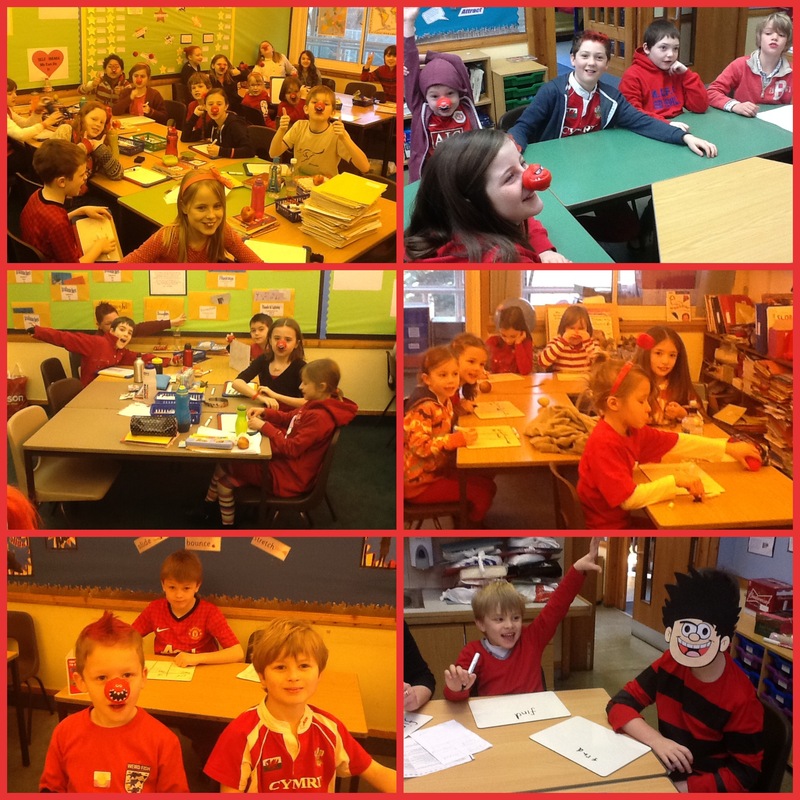 Gastrells has gone red today to raise money for Comic Relief! 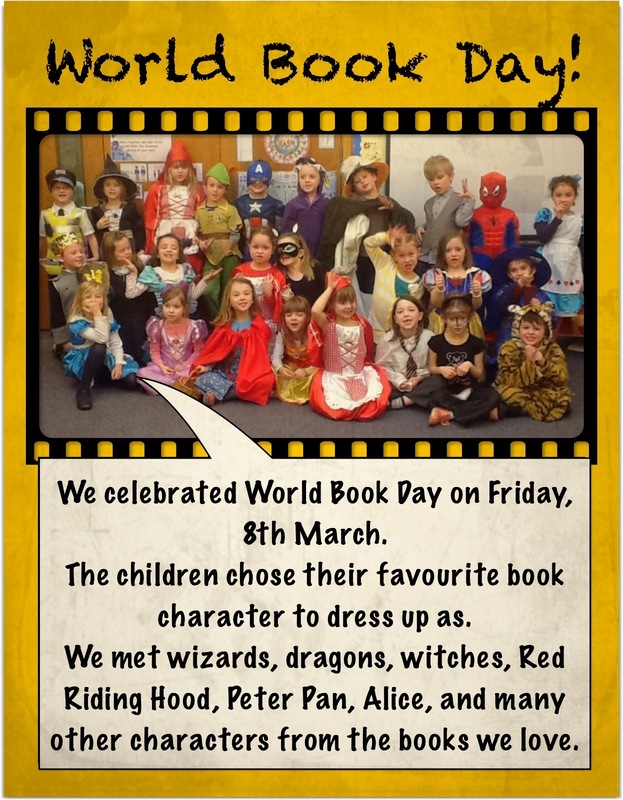 Children had a fun day dressed as book characters – at the end of the day they all celebrated bu parading on stage and taking a bow. 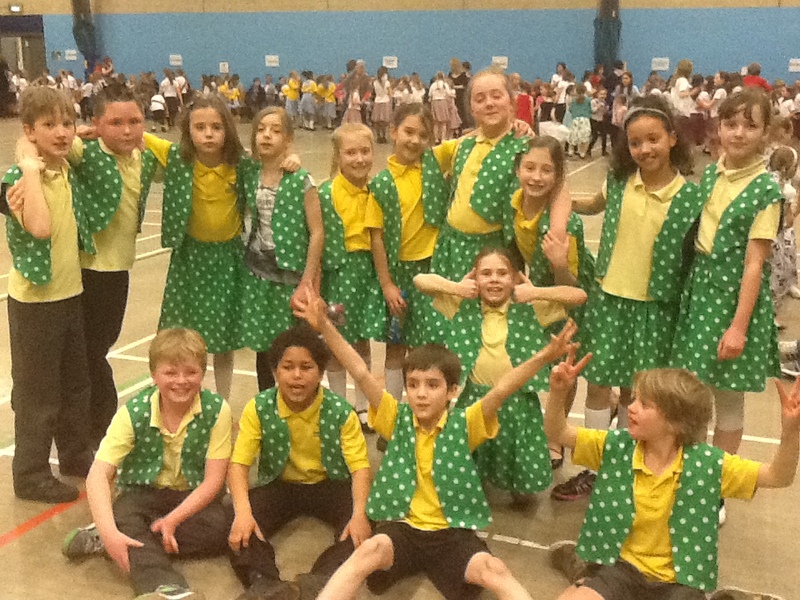 Well done to the year 6 netball team who represented our school in the Stroud district tournament on Tuesday. They played superbly as a team and out of four schools came second, earning themselves a place in the finals. Congratulations to Ellie, Ella, Evie, Campbell and Leia but a particular well done to Jai who was given man of the match. 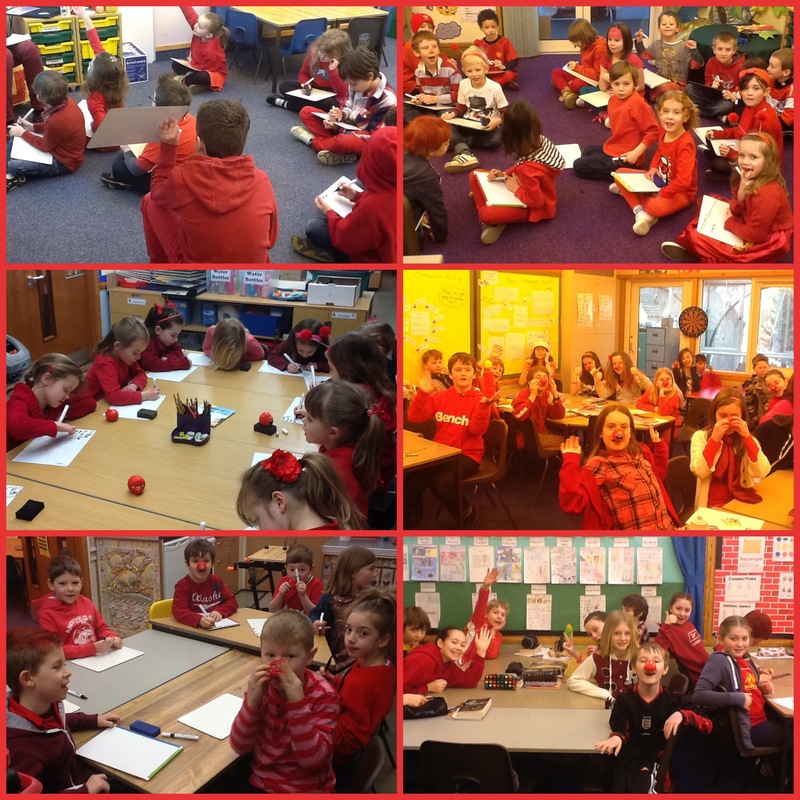 Six year 5 children had a great day out at Marling School today. They had the opportunity to create different perfumes and mix chemicals. Have a look at our scientists.